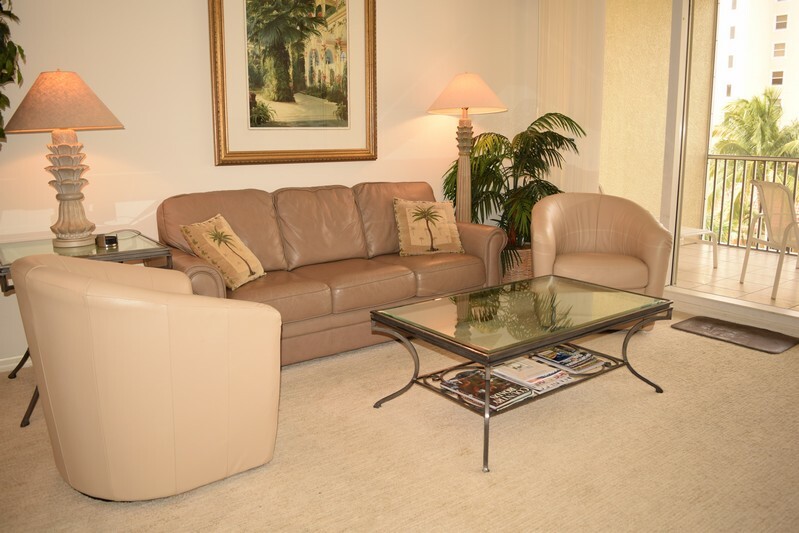 This nice condominium has been professionally decorated by Robb & Stucky in a Botanical motif with off white carpeting throughout. 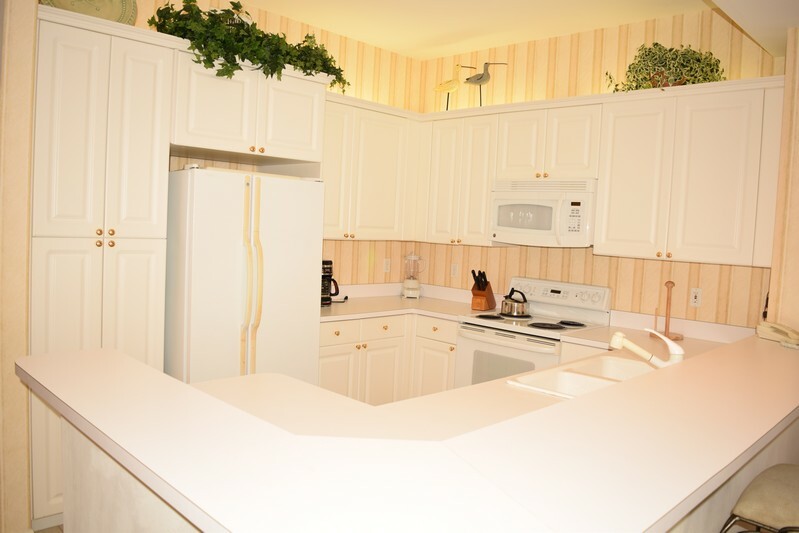 A fully equipped kitchen and laundry room in the unit. 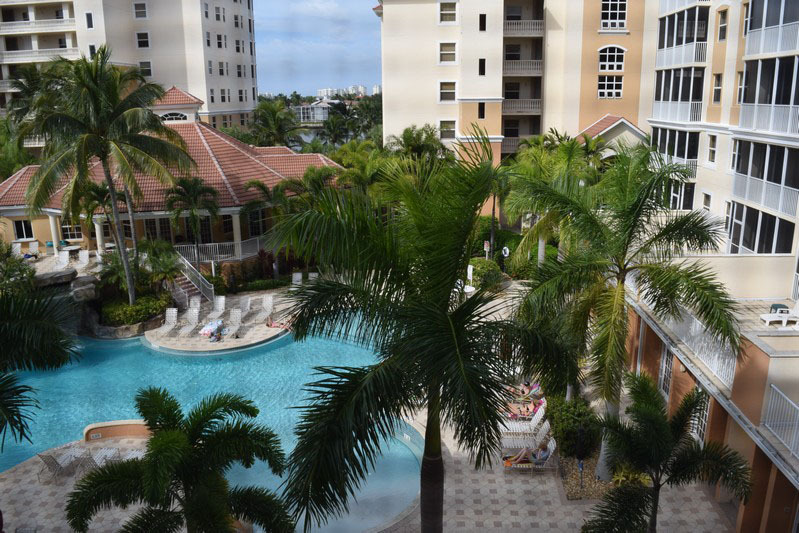 Screened balcony overlooking our resort style pool and palm trees. 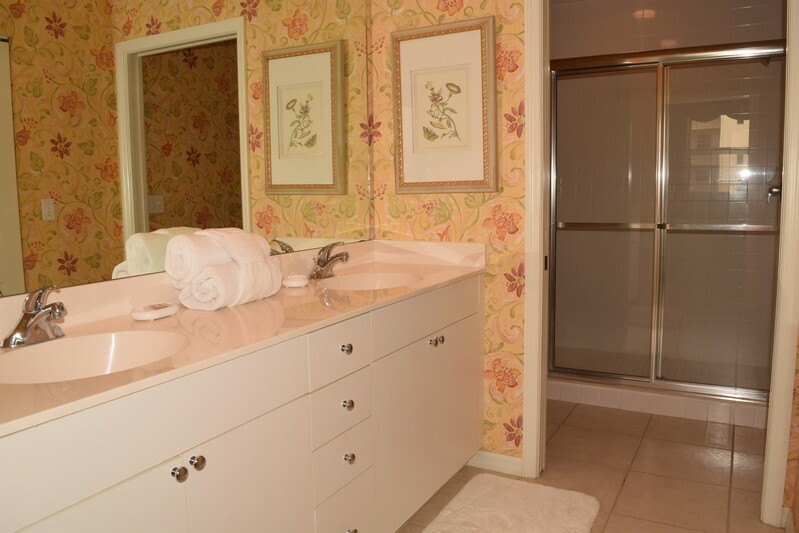 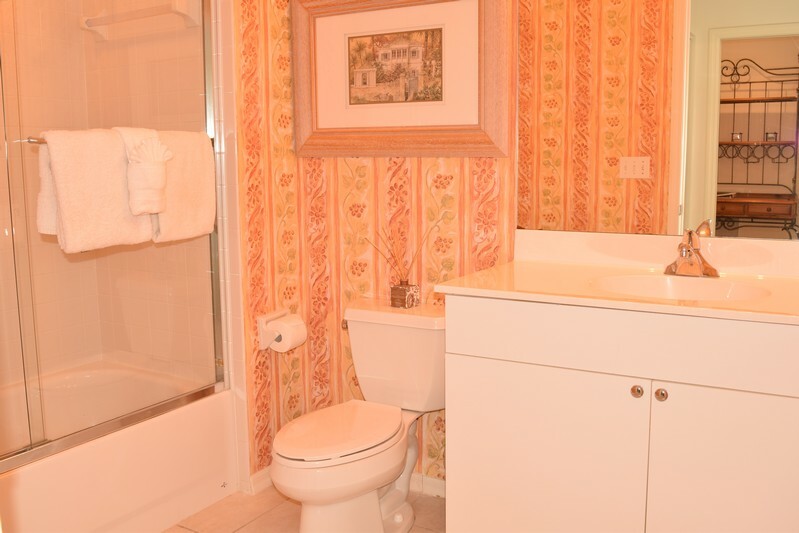 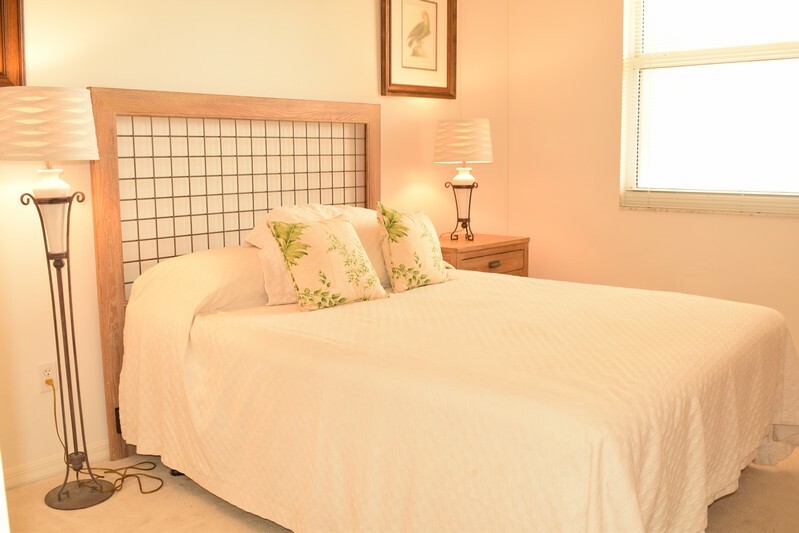 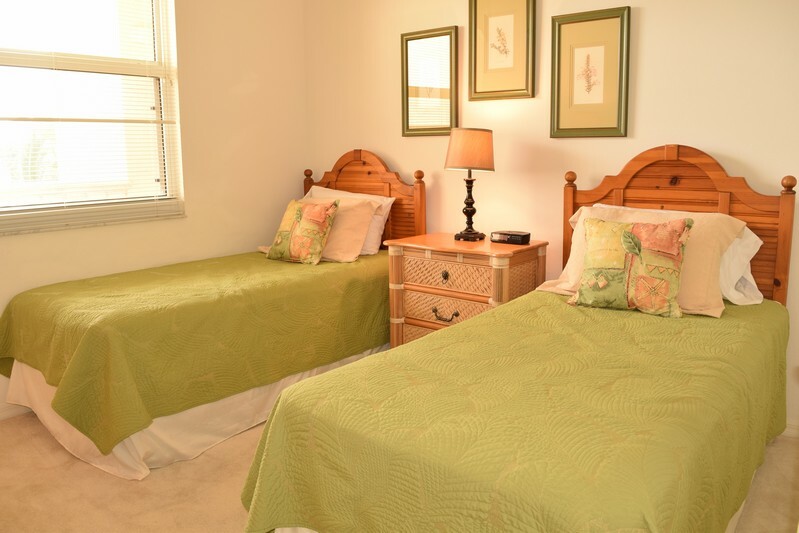 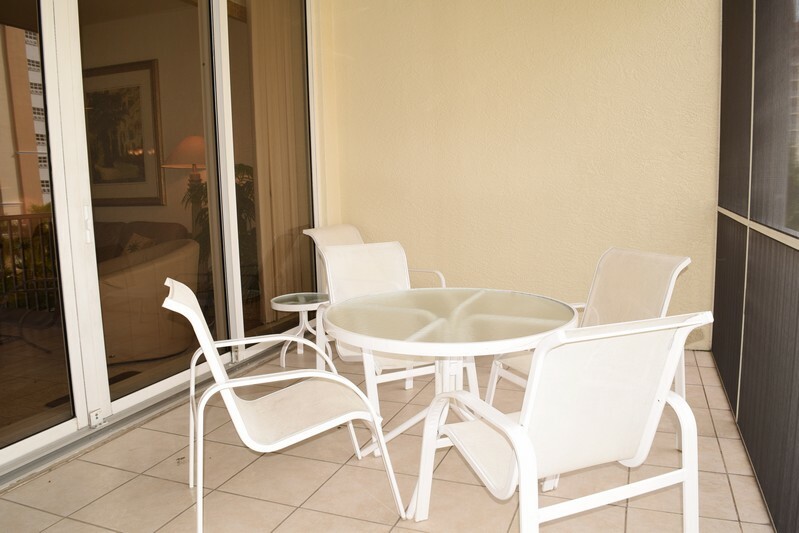 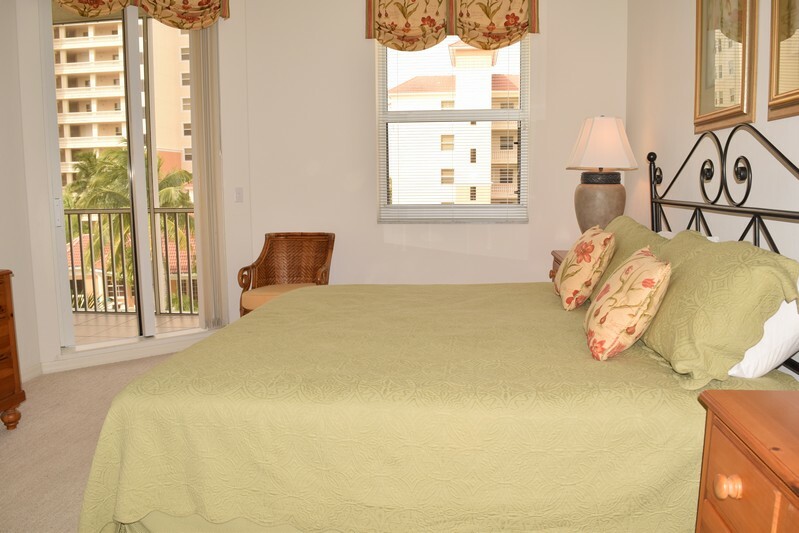 Regatta of Vanderbilt is a prime location for all your vacation needs. 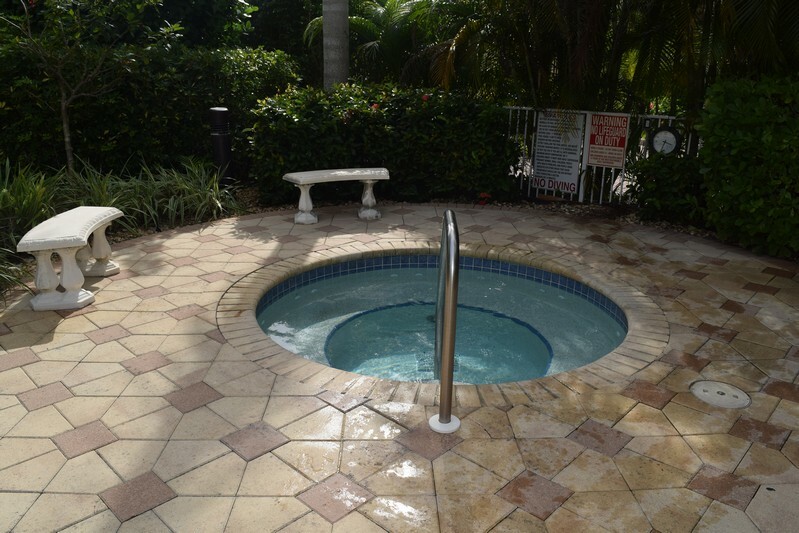 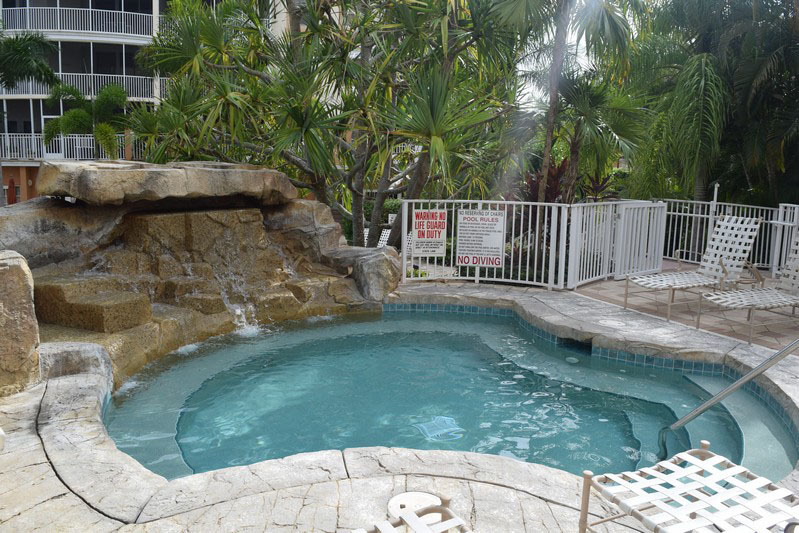 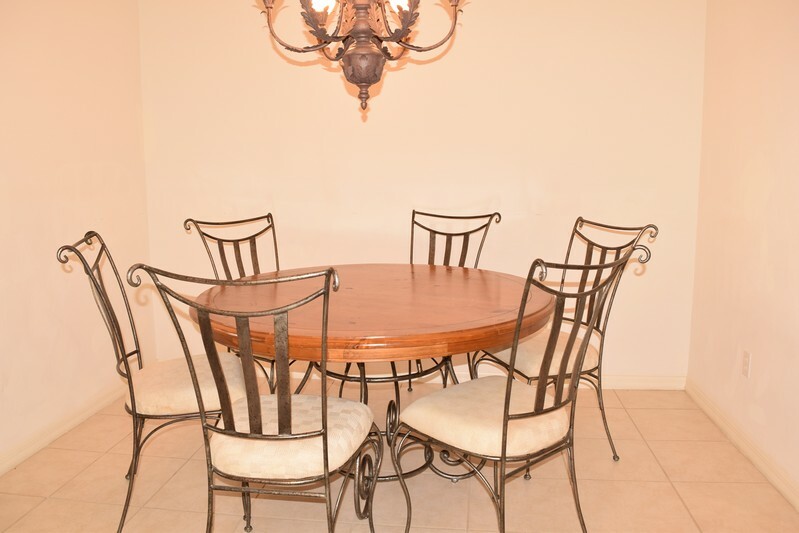 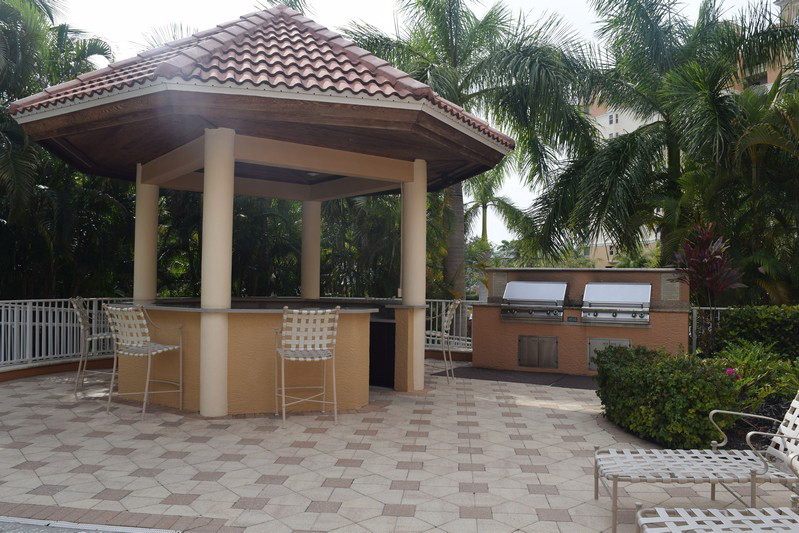 This gated community is about a 2 block walk to the public beach access at the end of Vanderbilt Beach Road. 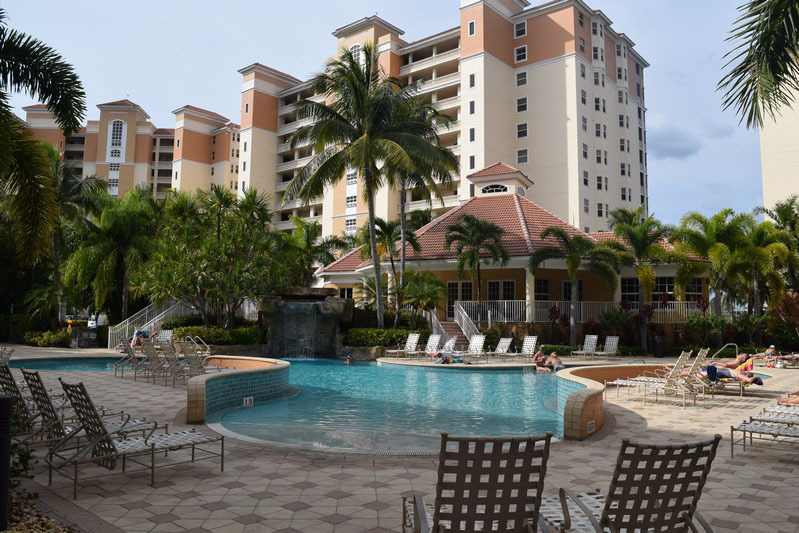 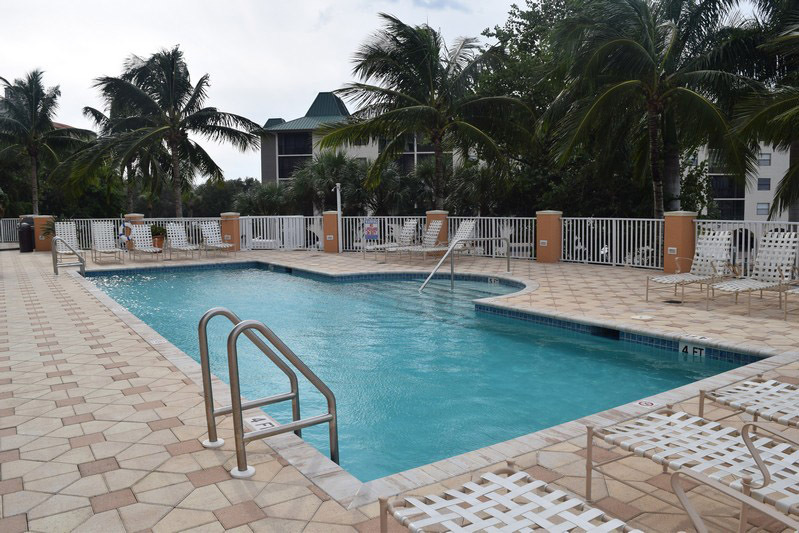 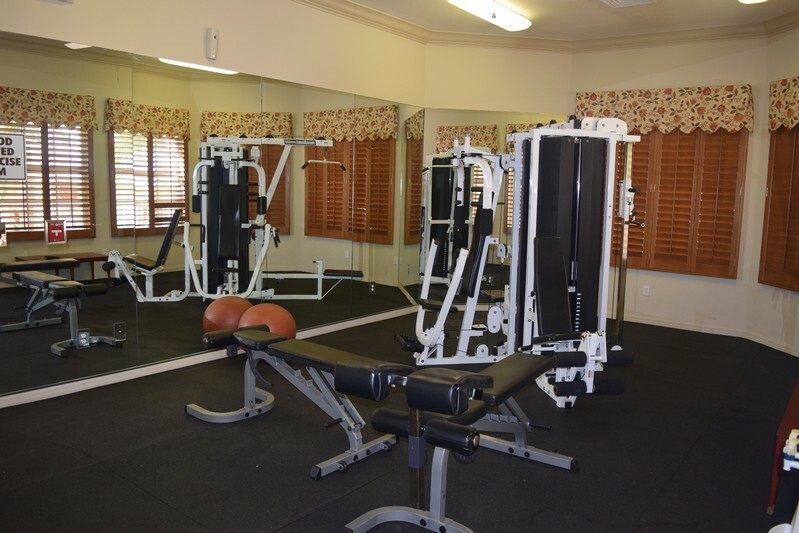 Regatta offers an array of amenities such as 2 pools (a resort style pool with water fall and a quiet pool), spa, clubhouse, exercise room, wading pool, gazebo and 2 grills. 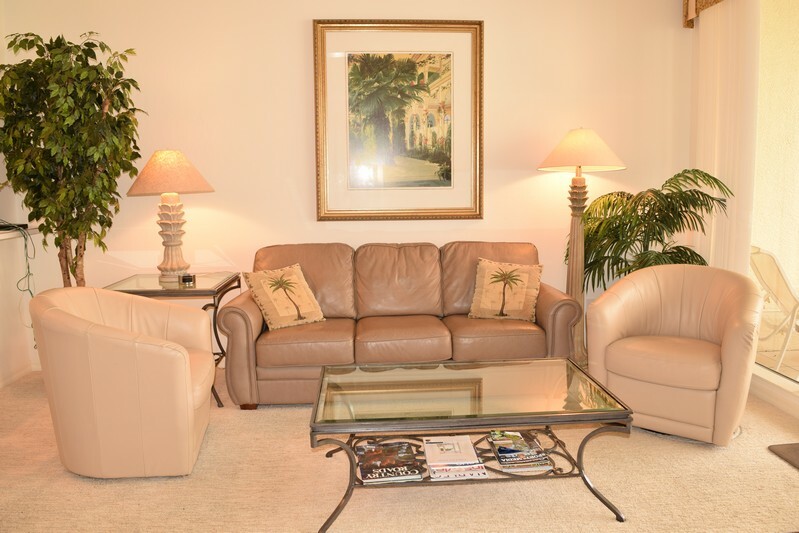 Please contact me with information regarding The Regatta 5-404.